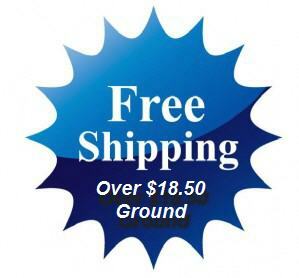 We provide free shipping on all of our meters. We offer a price beat policy on any in stock product as long as it is sold by a registered dealer. Get the best price on any water tester from us.